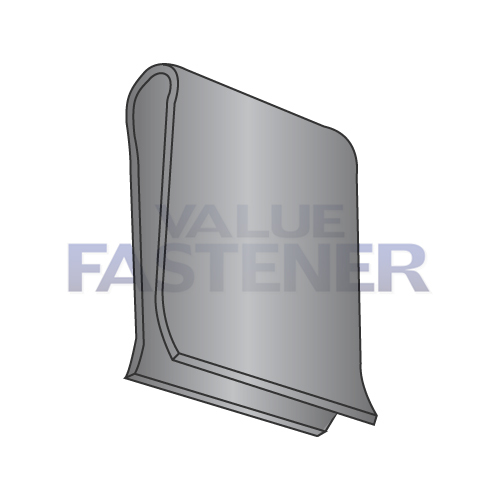 U-Type speed clips are a fastener manufactured from spring steel that is permanently bent in the shape of a “U”. The spring action of the steel permanently holds the two sides of the “U” at a constant distance from each other. Barbs are formed on each of the four edges, above the 90° corners. The barbs are bent inward to add to the clip’s holding power when the part is set in place.